Omaxe New Heights one of the best residential project which has been deliberately launched by Omaxe Group. This is an elegant residential development located at sector-78 of Greater Faridabad. 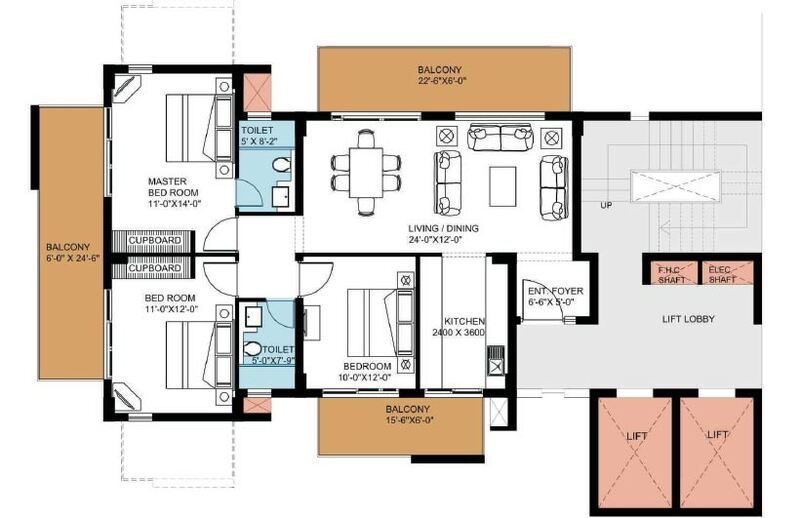 The project brings 2BHK, 2BHK along with study room and 3BHK apartments that are having area sizes of 953, 1153 and 1495 sq. ft. area respectively. The possession of the project will be handed over by the year 2014. The project is deliberately placed on 60 meter wide sector road. This is an integrated gated group housing society that is comprised with various ultra-modern facilities and high-end features that include club house, swimming pool, 100% power backup, gymnasium, dedicated car parking area, health care center, play zone for kids, garden and park area, round the clock security and water supply, jogging and walking track, sporting activities like badminton court, basket ball court and tennis court and a few more. 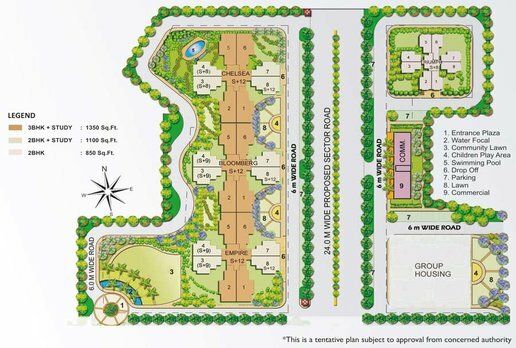 The location of the project is quite advantageous as it is deliberately located very close to sector-79 which is a commercial hub of Greater Faridabad. The project is featured with ravishing landscaped exterior along with so much of stimulating and soothing environment. The project is located on 200 ft. wide sector road. 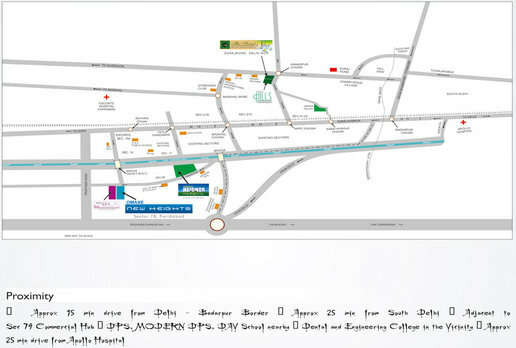 It is just 100 meters away from first mall of Greater Faridabad. 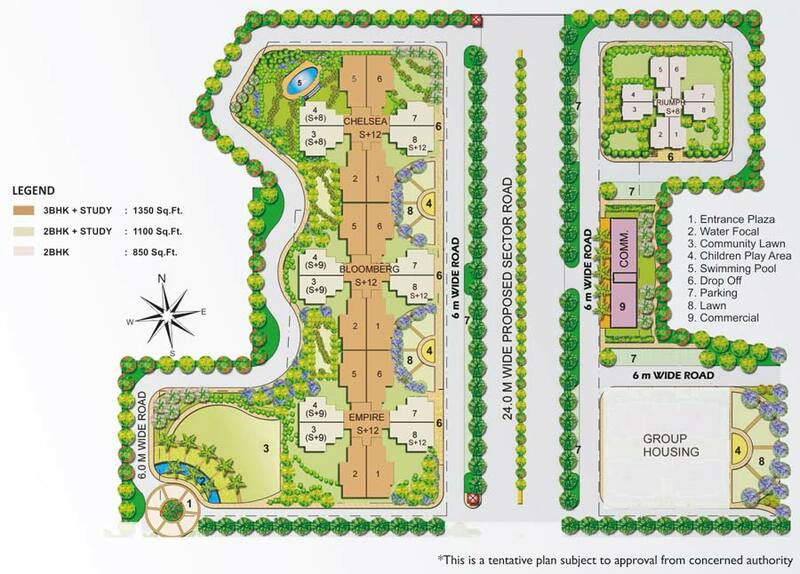 All the apartments will have recreational activities, yoga and meditation hall, lawn area, jogging and walking track. Such kind of features will give you great comfort. More, you will be blessed with great destinations like schools, colleges, educational institutes, hospitals within close proximity to the project’s location. This is how, you will be able to relish your life at fullest. Real estate industry gives enormous investment benefits if we invest at right place at right time. Understanding the right place and property type is quite important task while going for an investment. After knowing these points, it is very important to invest at right time. Once we keep all such prominent aspects in our mind as it becomes easy and more advantageous deal. Buying property of your choice at prime location that can give you good returns in near future gives us great comfort. This is how, you will be able to have lots of benefits with your residence. Once we connect with renowned developers give us surety of supreme class construction quality and various modern-day amenities and features. In Greater Faridabad, you will be having numerous residential and commercial projects that have been developed by reputed builders of India. 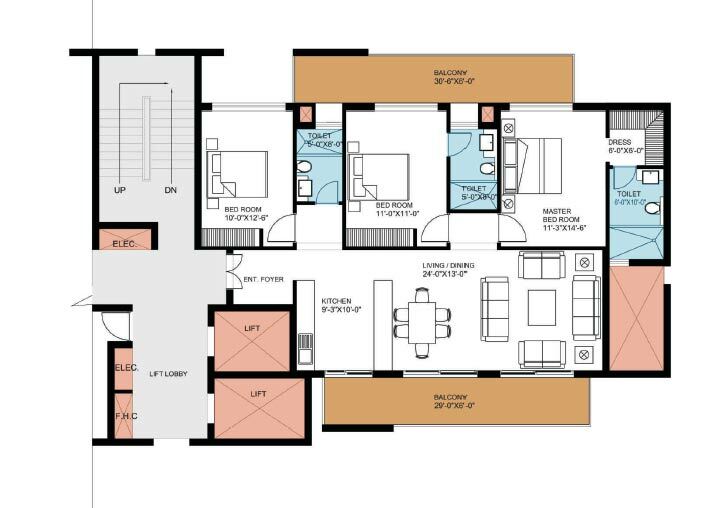 Super Area 953 sq.ft. 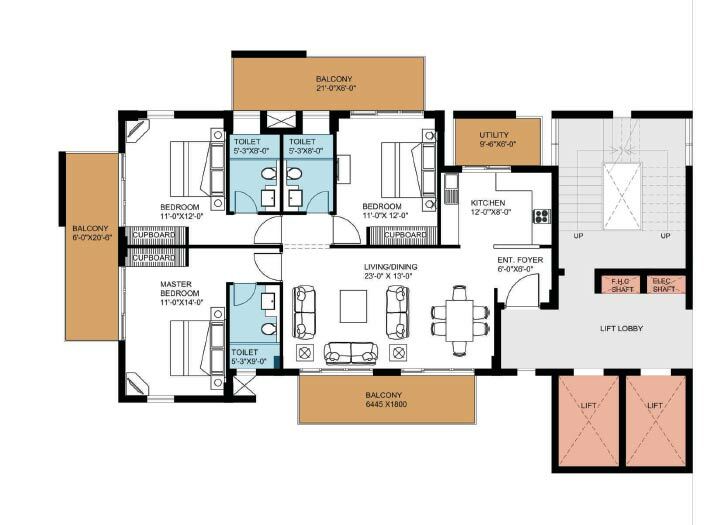 1153 sq.ft. 1495 sq.ft. Copyright © 2017 www.omaxenewheights.com All rights reserved.